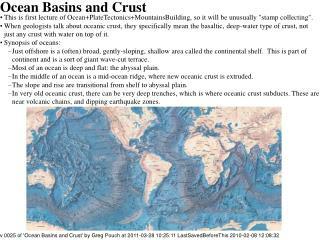 Ocean Basins and Crust. This is first lecture of Ocean+PlateTectonics+MountainsBuilding, so it will be unusually "stamp collecting". 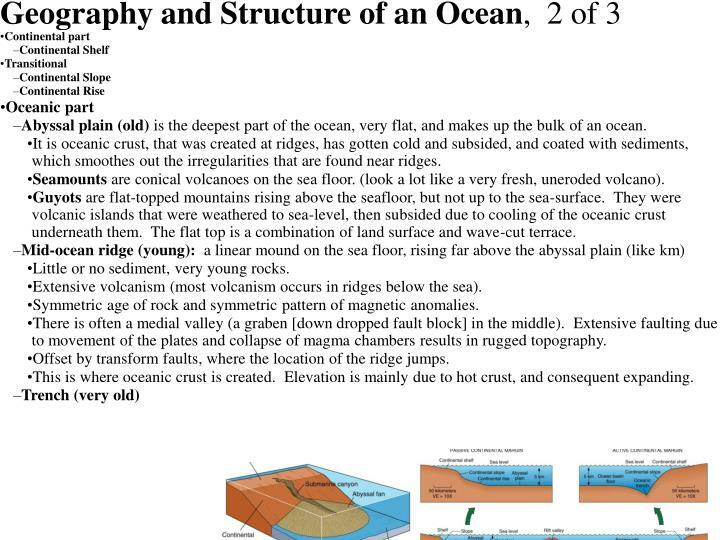 When geologists talk about oceanic crust, they specifically mean the basaltic, deep-water type of crust, not just any crust with water on top of it. 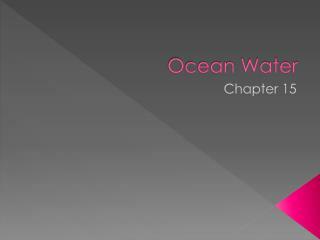 This is first lecture of Ocean+PlateTectonics+MountainsBuilding, so it will be unusually "stamp collecting". 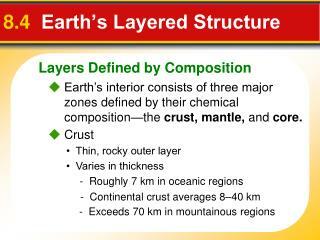 When geologists talk about oceanic crust, they specifically mean the basaltic, deep-water type of crust, not just any crust with water on top of it. Just offshore is a (often) broad, gently-sloping, shallow area called the continental shelf. This is part of continent and is a sort of giant wave-cut terrace. Most of an ocean is deep and flat: the abyssal plain. 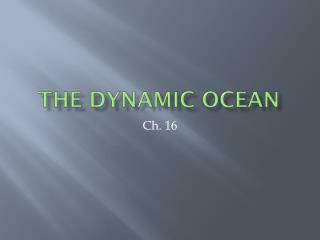 In the middle of an ocean is a mid-ocean ridge, where new oceanic crust is extruded. The slope and rise are transitional from shelf to abyssal plain. In very old oceanic crust, there can be very deep trenches, which is where oceanic crust subducts. These are near volcanic chains, and dipping earthquake zones. 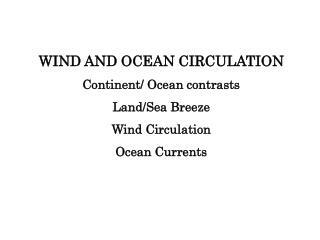 Oceans and continents are qualitatively different, but have transition zones from one to the other. Continental Shelf is part of a continent that just happens to be under water. Sort-of a big, submarine terrace with sediments. Very gently sloping 0.1 Flat like continents. Extensive on passive margins (plates spreading apart), small/absent on active margins (plates colliding). Much shelf was exposed during last glaciation. Often cut by submarine canyons that debauch onto the slope. 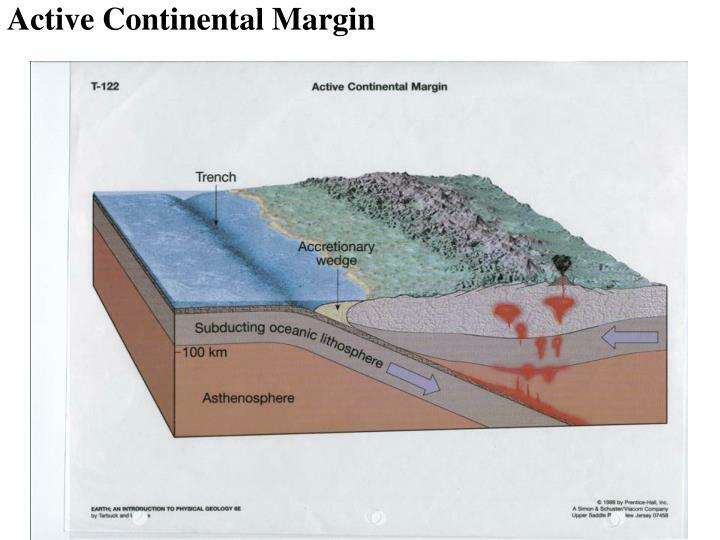 Continental Slope is thinned continental crust. Pull-apart faulting (think stretched Milky Way bar, Basin and Range) with sediments and water on top. More steeply sloping than shelf 4-5 (but less than many hills). 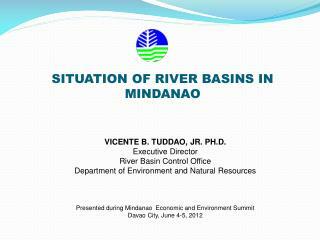 May be cut by submarine canyons. 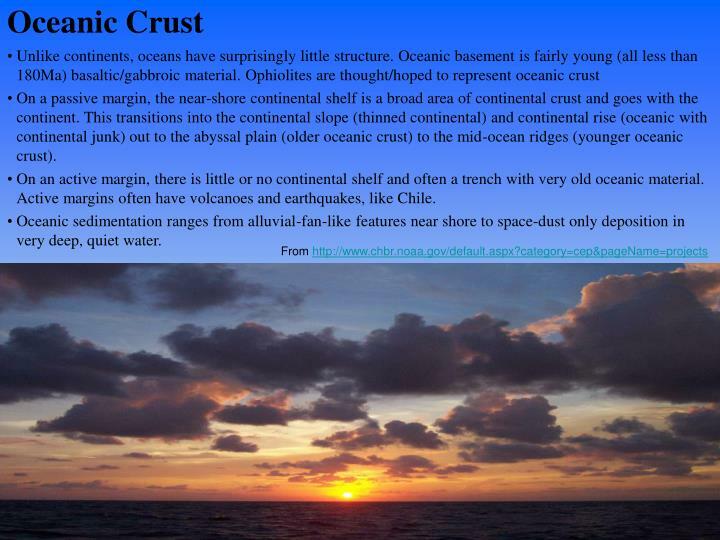 Continental Rise is oceanic crust with "thick" accumulation of sediments (thick for oceans). Gently sloping 0.5 , sort of a submarine bajada. Oceanic crust with “thick” deposits of continental material, mostly carried in by turbidity currents (sub-aqueous mudflows.) Submarine fans (a lot like alluvial fans or deltas) can coalesce, forming the continental rise. Very flat. Abyssal plain (old) is the deepest part of the ocean, very flat, and makes up the bulk of an ocean. 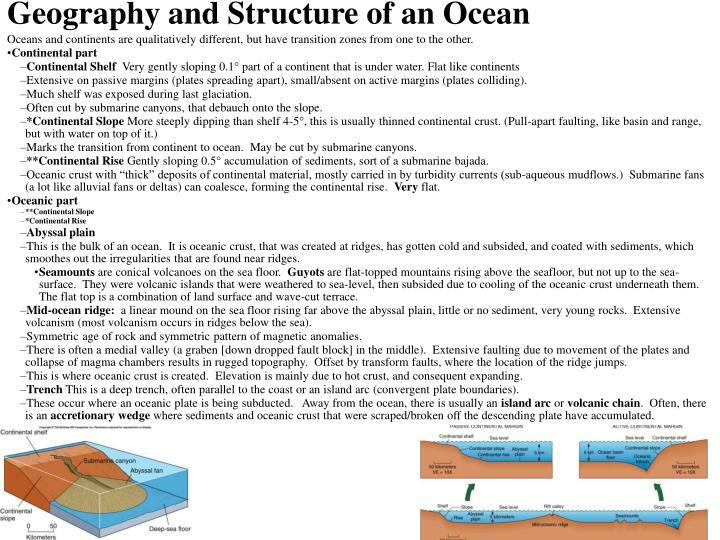 It is oceanic crust, that was created at ridges, has gotten cold and subsided, and coated with sediments, which smoothes out the irregularities that are found near ridges. 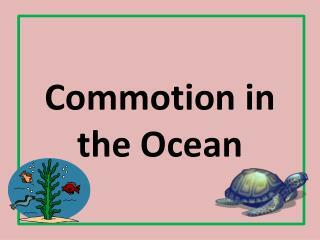 Seamounts are conical volcanoes on the sea floor. (look a lot like a very fresh, uneroded volcano). Guyots are flat-topped mountains rising above the seafloor, but not up to the sea-surface. They were volcanic islands that were weathered to sea-level, then subsided due to cooling of the oceanic crust underneath them. The flat top is a combination of land surface and wave-cut terrace. Little or no sediment, very young rocks. Extensive volcanism (most volcanism occurs in ridges below the sea). Symmetric age of rock and symmetric pattern of magnetic anomalies. There is often a medial valley (a graben [down dropped fault block] in the middle). Extensive faulting due to movement of the plates and collapse of magma chambers results in rugged topography. Offset by transform faults, where the location of the ridge jumps. 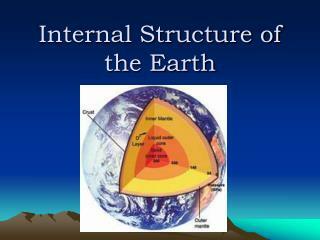 This is where oceanic crust is created. Elevation is mainly due to hot crust, and consequent expanding. Trench might be actual topographic trench, or might be a basement "trench" with sediments filling the hole. Away from the ocean, there is usually an island arc or volcanic chain, and earthquakes in sloping zone. 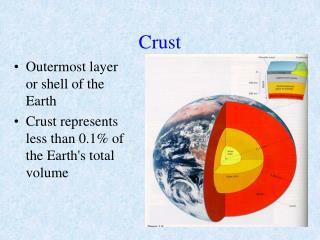 Typically, oceanic crust oceanward is very old, so cold and dense, probably denser than mantle. These mark subduction (convergent) plate boundaries. Often cut by submarine canyons, that debauch onto the slope. Marks the transition from continent to ocean. May be cut by submarine canyons. 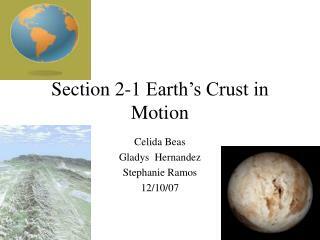 **Continental Rise Gently sloping 0.5 accumulation of sediments, sort of a submarine bajada. This is the bulk of an ocean. It is oceanic crust, that was created at ridges, has gotten cold and subsided, and coated with sediments, which smoothes out the irregularities that are found near ridges. Seamounts are conical volcanoes on the sea floor. Guyots are flat-topped mountains rising above the seafloor, but not up to the sea-surface. They were volcanic islands that were weathered to sea-level, then subsided due to cooling of the oceanic crust underneath them. The flat top is a combination of land surface and wave-cut terrace. 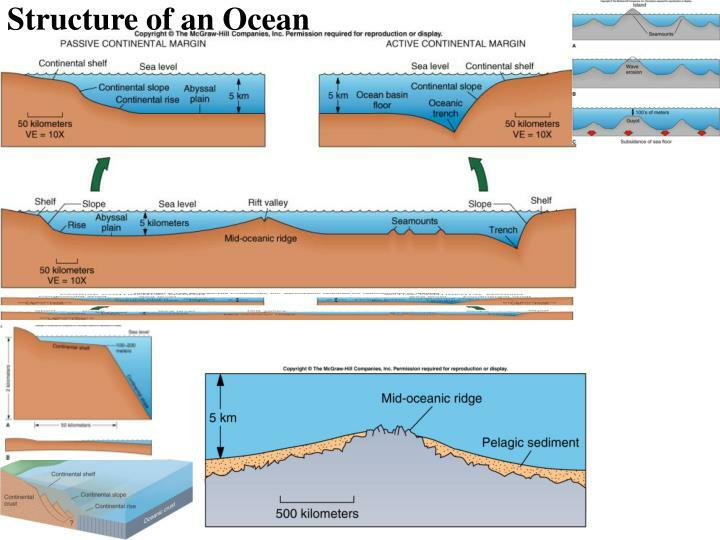 Mid-ocean ridge: a linear mound on the sea floor rising far above the abyssal plain, little or no sediment, very young rocks. Extensive volcanism (most volcanism occurs in ridges below the sea). There is often a medial valley (a graben [down dropped fault block] in the middle). Extensive faulting due to movement of the plates and collapse of magma chambers results in rugged topography. Offset by transform faults, where the location of the ridge jumps. Trench This is a deep trench, often parallel to the coast or an island arc (convergent plate boundaries). These occur where an oceanic plate is being subducted. Away from the ocean, there is usually an island arc or volcanic chain. Often, there is an accretionary wedge where sediments and oceanic crust that were scraped/broken off the descending plate have accumulated. 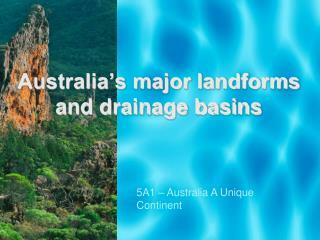 Most sediments on land accumulated as shallow, marine sediments. 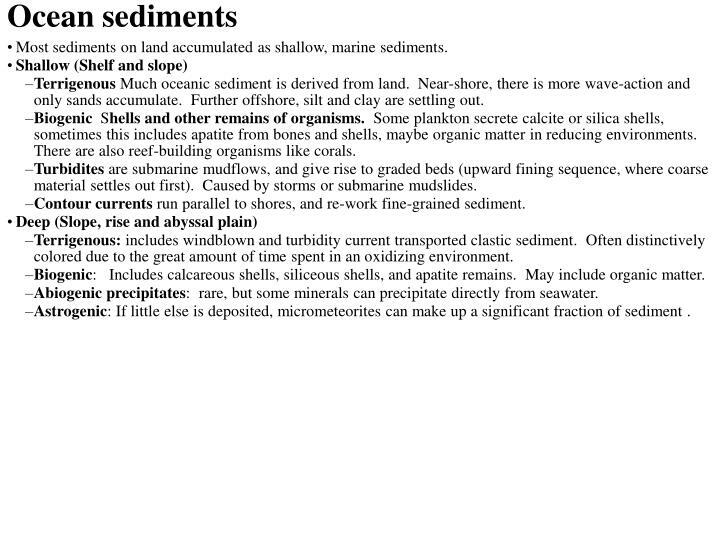 Terrigenous Much oceanic sediment is derived from land. Near-shore, there is more wave-action and only sands accumulate. Further offshore, silt and clay are settling out. Biogenic Shells and other remains of organisms. Some plankton secrete calcite or silica shells, sometimes this includes apatite from bones and shells, maybe organic matter in reducing environments. There are also reef-building organisms like corals. Turbidites are submarine mudflows, and give rise to graded beds (upward fining sequence, where coarse material settles out first). Caused by storms or submarine mudslides. Contour currents run parallel to shores, and re-work fine-grained sediment. 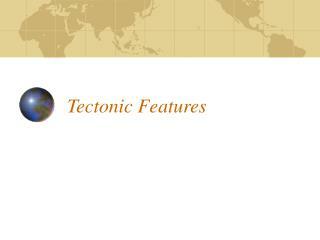 Terrigenous: includes windblown and turbidity current transported clastic sediment. Often distinctively colored due to the great amount of time spent in an oxidizing environment. 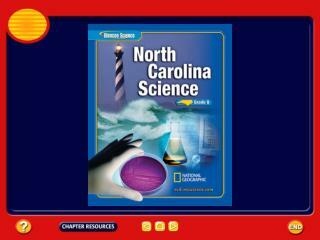 Biogenic: Includes calcareous shells, siliceous shells, and apatite remains. May include organic matter. Abiogenic precipitates: rare, but some minerals can precipitate directly from seawater. Astrogenic: If little else is deposited, micrometeorites can make up a significant fraction of sediment . Coral (symbiotic coral + alga) are filter feeders, (at present) only live in fairly warm, clear, agitated waters. Coral reefs are due to accumulation of the calcareous remains of corals and algae, along with minor contributions from other organisms, like sponges and shellfish. Reefs come in three main types. 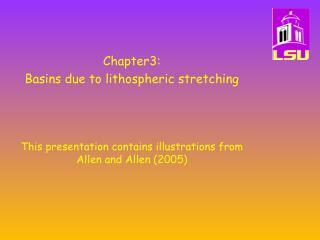 First two are found in the geologic record, as well as live. Atolls are not found in the geologic record. Fringe reefs occur along the margins of land. Only conditions needed by coral are necessary for fringe reefs to form. 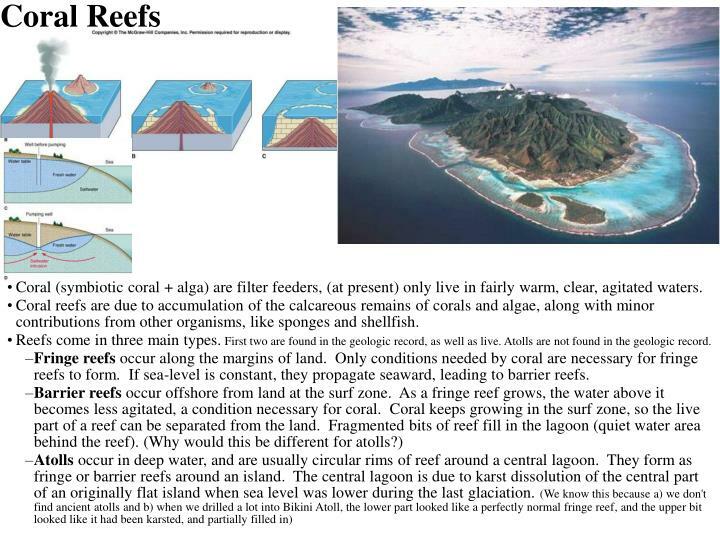 If sea-level is constant, they propagate seaward, leading to barrier reefs. An ophiolite is a rock sequence, often found near an ocean, consisting of deep-ocean sediments, pillow basalts, sheeted dike complex, gabbro plutons, and often ultramafic rocks that are restites. Ophiolites have a seismic velocity structure that matches oceanic crust fairly well, and may be slices of oceanic crust that have been obducted onto land during collisions. 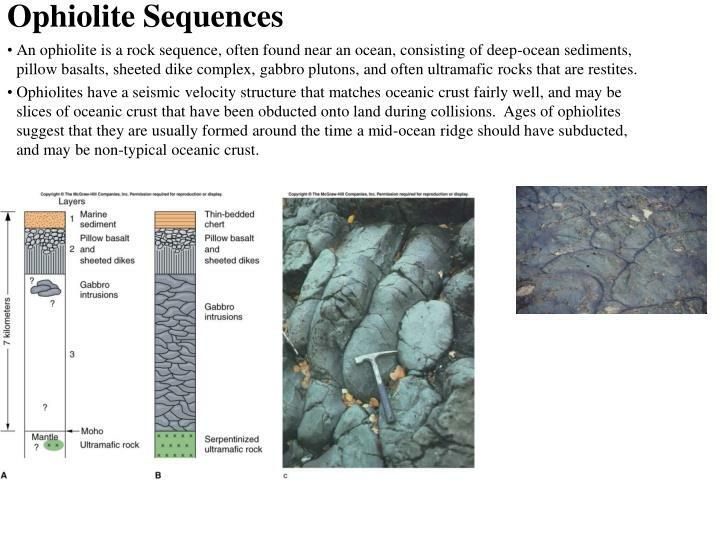 Ages of ophiolites suggest that they are usually formed around the time a mid-ocean ridge should have subducted, and may be non-typical oceanic crust. Passive margins (New Jersey) lack volcanoes, earthquakes, nearby young mountain chains (at least volcanic or folded), and trench. 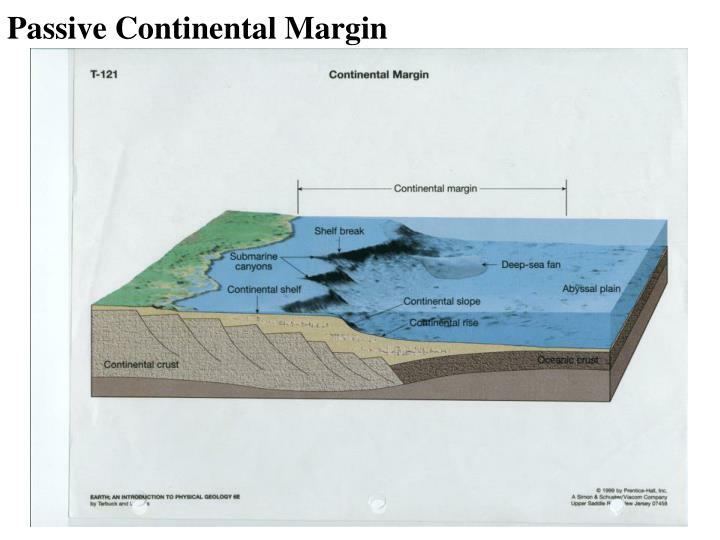 Passive margins have broad continental shelves and have slowly subsided and accumulated thick sequences of mature sediments (no unstable minerals, very well sorted, rounding is usually good), limestones, no volcanics. Bottom layers often have thick salt, less mature sediments, some volcanics. Structurally: grabens parallel to shore line. Called miogeosyncline. 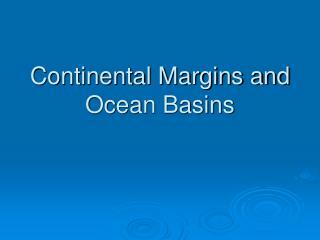 On a passive margin, the near-shore continental shelf is a broad area of continental crust and goes with the continent. 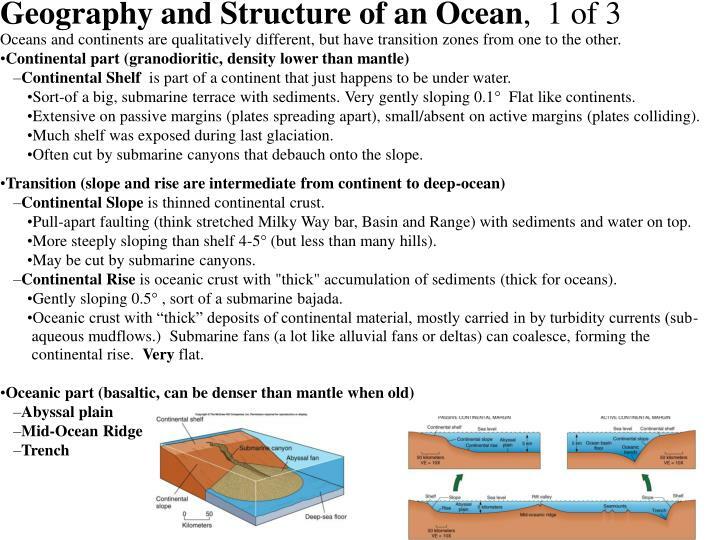 This transitions into the continental slope (thinned continental) and continental rise (oceanic with continental junk) out to the abyssal plain (older oceanic crust) to the mid-ocean ridges (younger oceanic crust). 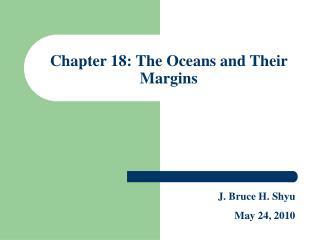 On an active margin, there is little or no continental shelf and often a trench with very old oceanic material. 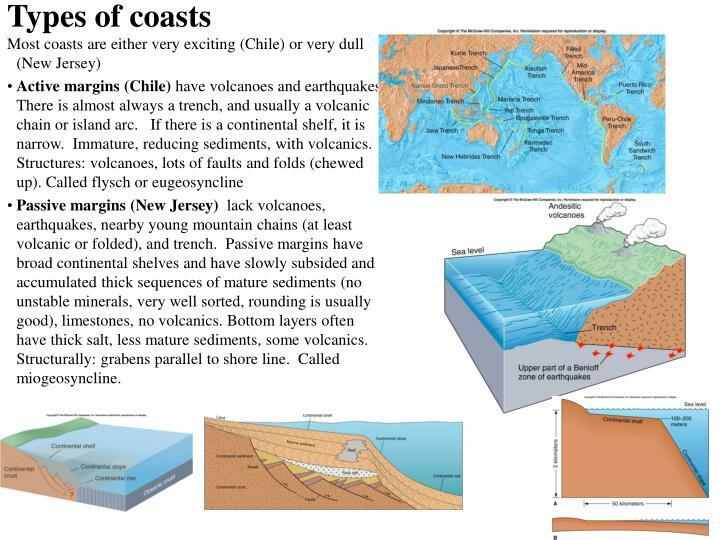 Active margins often have volcanoes and earthquakes, like Chile. Oceanic sedimentation ranges from alluvial-fan-like features near shore to space-dust only deposition in very deep, quiet water. 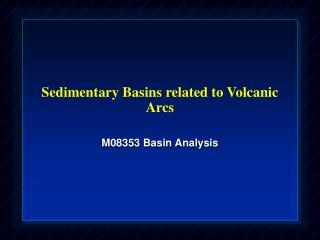 Sedimentary Basins related to Volcanic Arcs -. m08353 basin analysis. reading - start with:. reading, h.g. 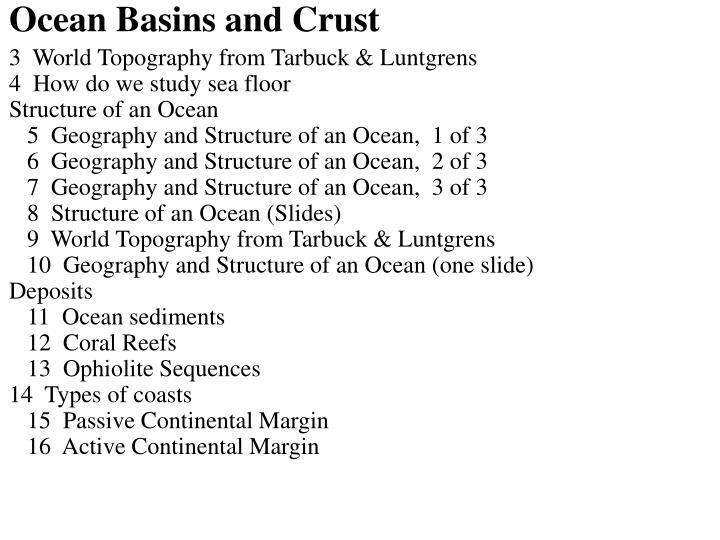 : sedimentary environments 2nd edition. 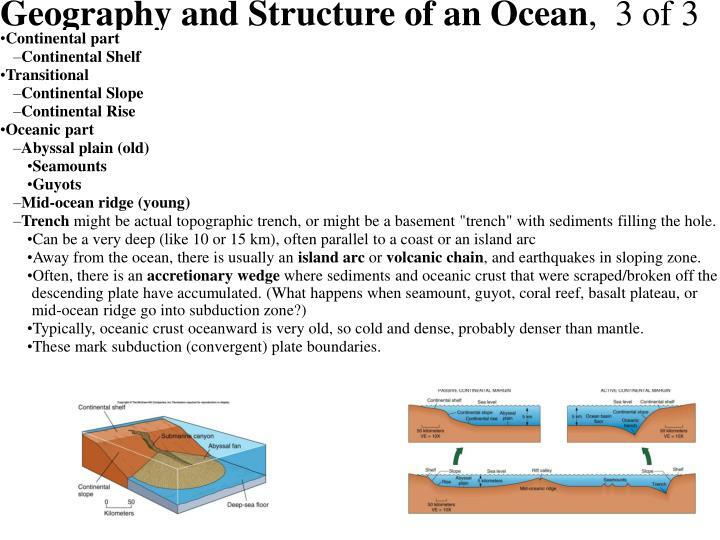 tectonics &amp; sedimentation chapter by mitchell &amp; reading 3rd edition. 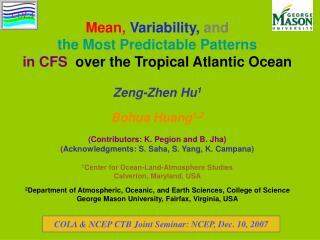 Mean, Variability, and the Most Predictable Patterns in CFS over the Tropical Atlantic Ocean -Mean, variability, and the most predictable patterns in cfs over the tropical atlantic ocean zeng-zhen hu 1 bohua huang 1,2 (contributors: k.
Pacific ocean -. by: jada johnson. plants. pacific ocean. endemic. aquaview. hilo x. hawaiian. tropical plant. 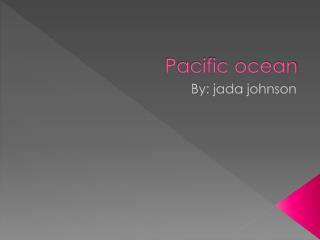 destruction of pacific ocean. destruction to pacific ocean. destruction to pacific ocean. garbage on top of pacific ocean. 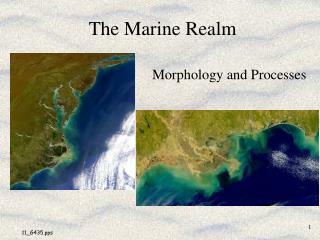 The Marine Realm -. morphology and processes. 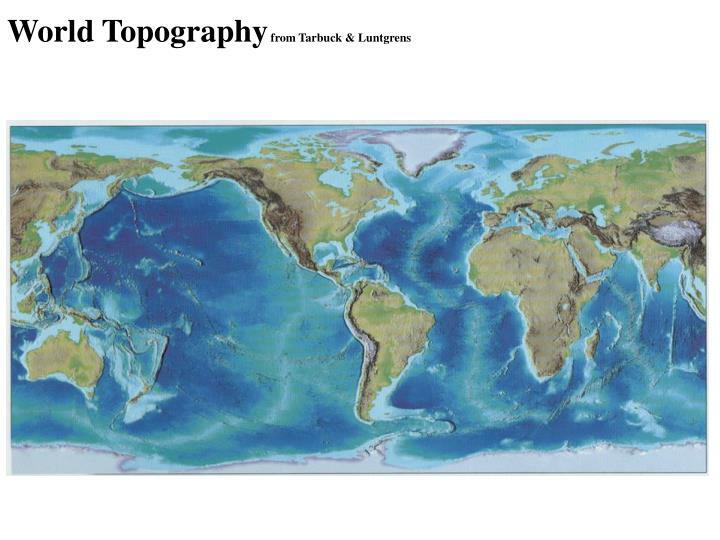 hypsography effect of eustatic and tectonic changes on land/sea distribution through geologic time . 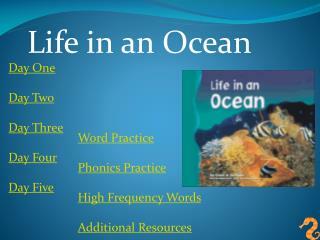 marine environments. 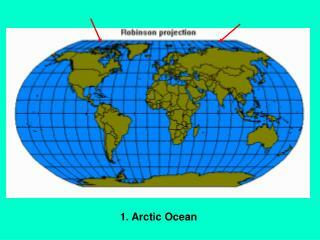 ocean basins. 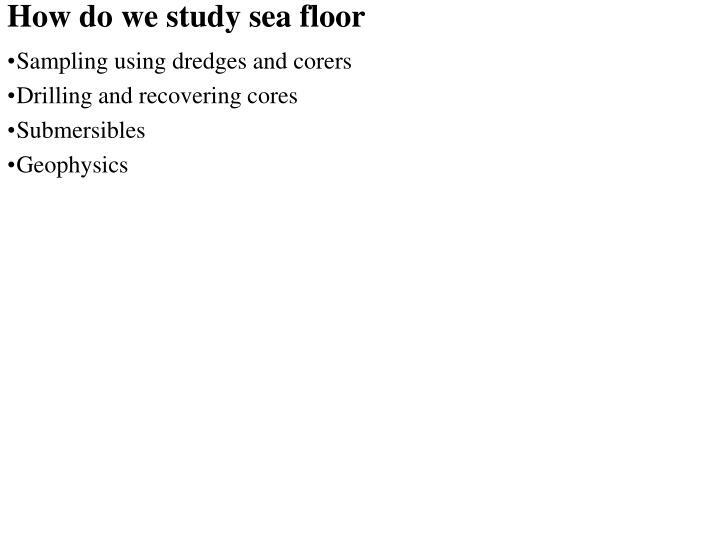 marine environments. pericontinental margins.